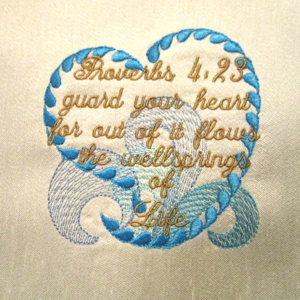 Guard your heart, for out of it flows the wellsprings of life. 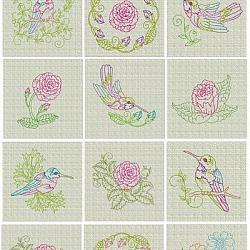 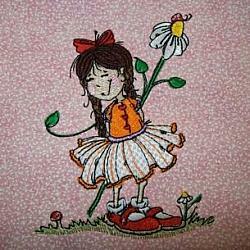 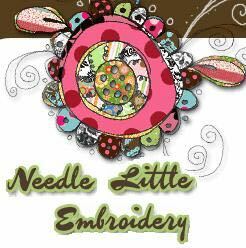 A beautiful Needle Little Embroidery Exclusive ! 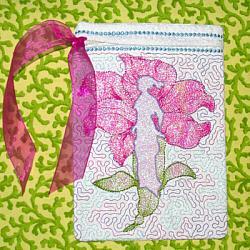 Inspired by the imagery this Proverb creates.